THE Premier Industry Event Celebrates Its 20th Anniversary! DBA International is in full gear making preparations for our 20th Annual Conference – to be held at the Aria Resort & Casino in Las Vegas February 7-9, 2017. You won’t want to miss the opportunity to meet with current clients, establish new clients, and create new business opportunities. Join us and the rest of the industry at this celebratory event. This conference brings together all the players in the industry – welcoming more than 1,100 attendees and showcasing over 100 exhibitor – providing abundant networking opportunities with key participants in the debt buying industry including collection law firms, collection agencies, major creditors and international members. It’s also the perfect opportunity to learn about the latest trends impacting the industry and meet your certification requirements. Will I be able to earn CEU’s? On average, you can earn at total of 16 CEU’s over the full length of the conference. This includes Tuesday, Wednesday and Thursday educational sessions. Combine these credits with DBA online educational offerings and classes from an Authorized Education to quickly achieve the 24 total CEUs required for certification or recertification. Why Should I Attend or Exhibit? NETWORK, network, network. 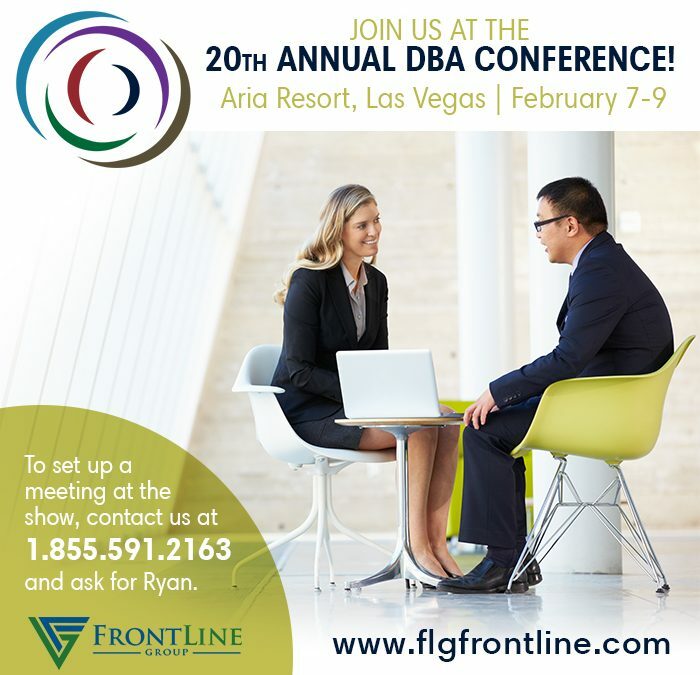 DBA provides abundant opportunities to meet, engage and connect with fellow attendees. You can choose from offsite group activities, common interest discussion groups, or lively evening receptions in the exhibit hall just to name a few. SPONSOR to expand your area of influence.To create the “perfect storm” of networking and connections we add the benefits of sponsorship. DBA has an opportunity for everyone and all levels. From our Gold level sponsorships, session sponsors, chair drops, eblasts, media sponsors to bag stuffers. There is something for everyone to ensure YOUR message get to the RIGHT people. EXHIBIT to promote your product or service. In conjunction with great networking opportunities is the desire to make abundant business connections. Not only do we boast extended exhibit hall hours, we promote and encourage our attendees to visit and engage with our exhibitors thru pre-conference announcements, mobile app promotions, and a keepsake program book. To set up a meeting with FrontLine at the show, contact us at 1.855.591.2163 and ask for Ryan.